Run Girl Run Starts 2/26/19!!! 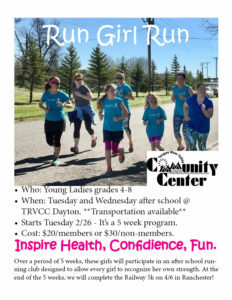 What: Running club for young girls. 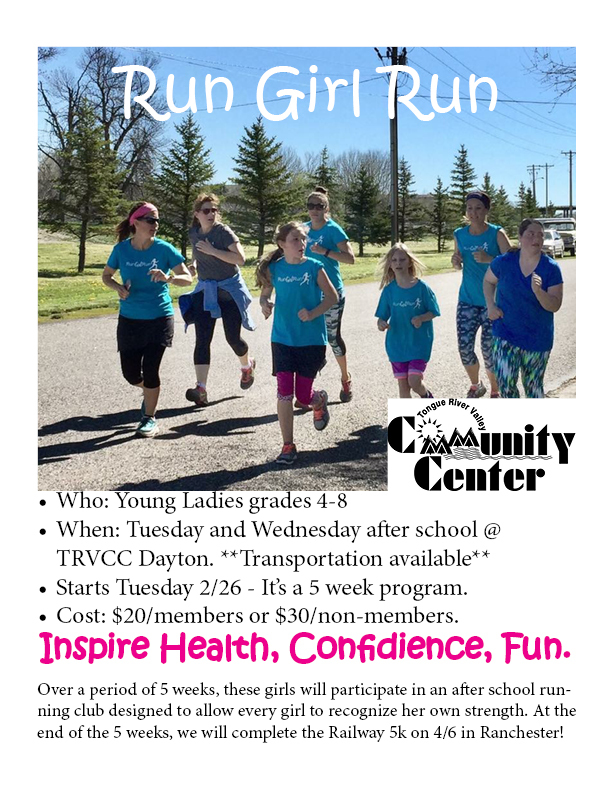 Where: TRVCC Dayton; students can ride the bus to Dayton. Transportation from school is available.